Michigan is all too familiar with the sight of abandoned buildings. 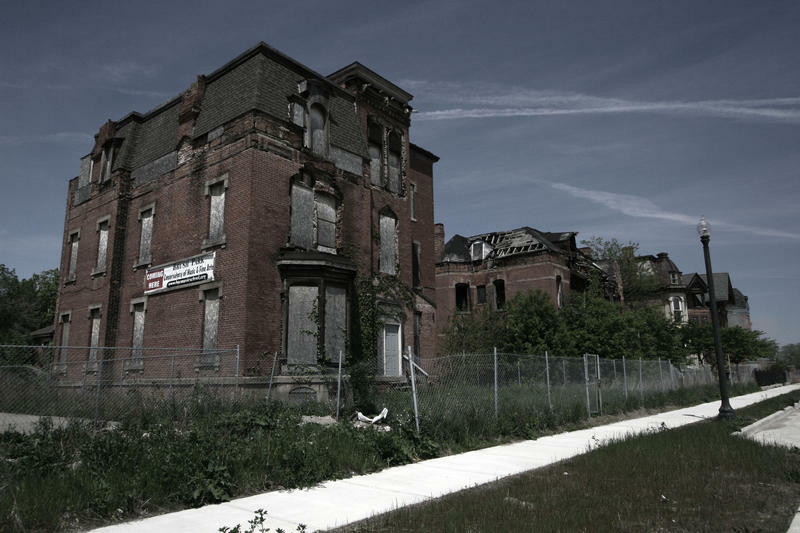 Detroit is one of the most significant examples, where hundreds of millions of dollars are being spend on demolition. Rex LaMore wonders whether we can’t save taxpayers the cost of abandonment by planning for the end of a building’s life from the very beginning. LaMore is director of Michigan State University’s Center for Community and Economic Development, and he’s looking at ways to address Michigan’s glut of abandoned buildings. They're known as "Areas of Concern" and Michigan had 14 of them at one time. Now, we have 12 of these toxic places where pollution from the past is lingering. 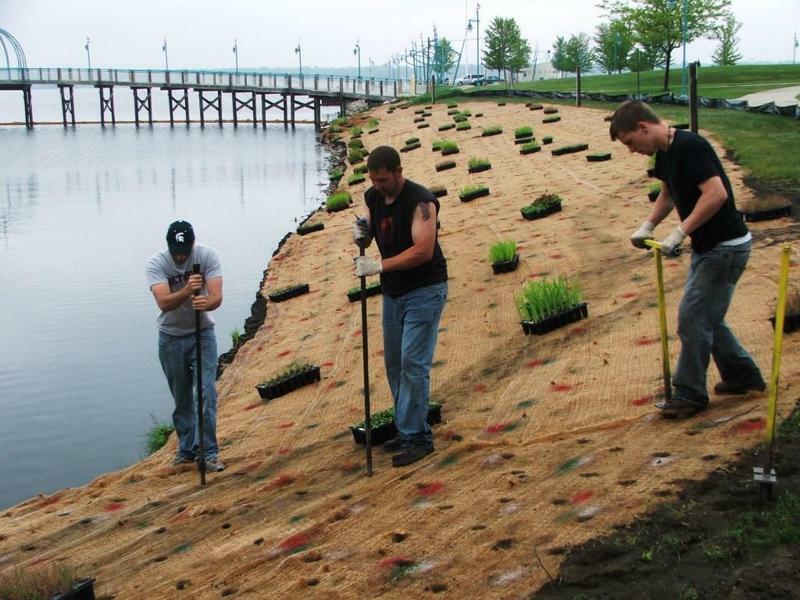 This summer, work crews will tackle the next phase of cleanup in the Muskegon Lake area.